Searching high and low for YOUR copy? 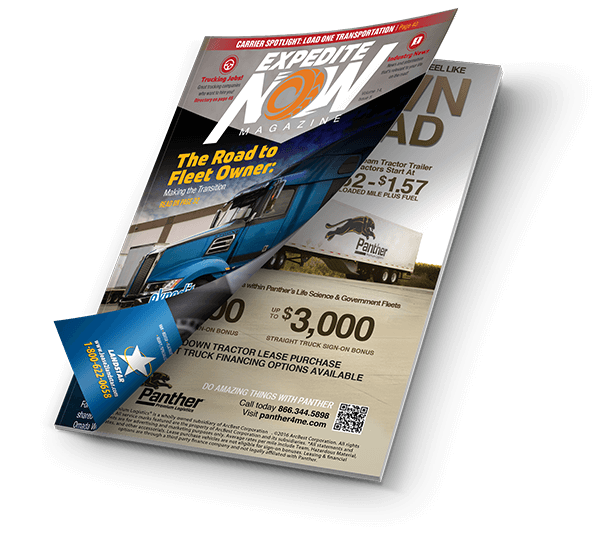 Expedite NOW Magazine is distributed to national truck stop chains. Pick up your free copy of Expedite NOW Magazine at these locations.